The Legacy Series – an all new “stripped down” collection from Ezzy. 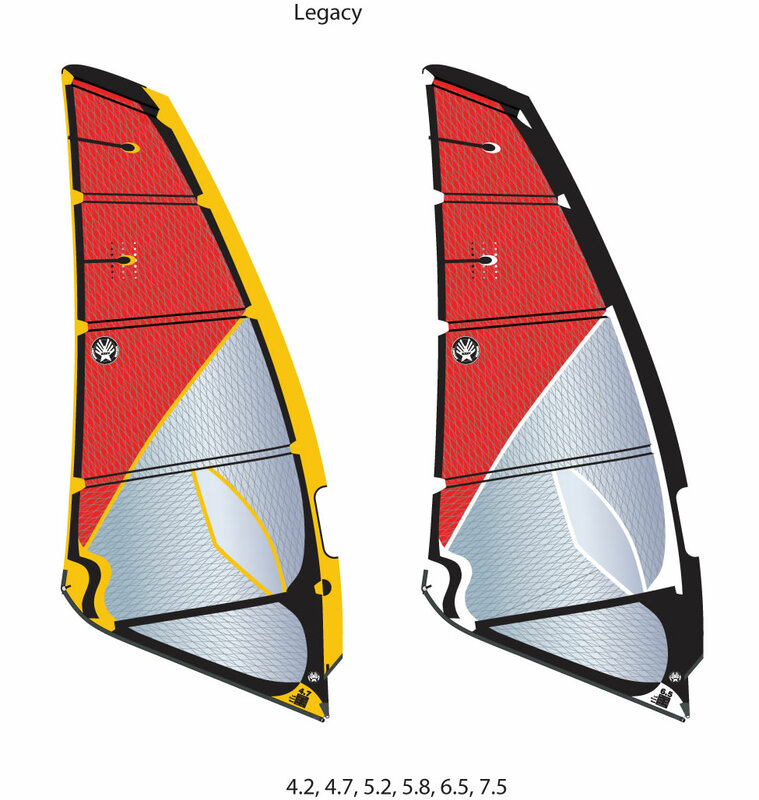 I tested the new Ezzy legacy last weekend in El Medano Tenerife – firstly is great to get back into a shorty and sail in air temperatures of 24c in full sunshine, it ensured leaving the 3 degree UK air temp was no hardship. 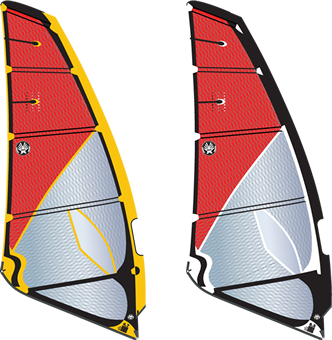 The Ezzy 2013 Legacy is Ezzy’s first take on price point orientated sail, though first impressions I wouldn’t put it this category but knowing Dave Ezzy well it didn’t surprise me. 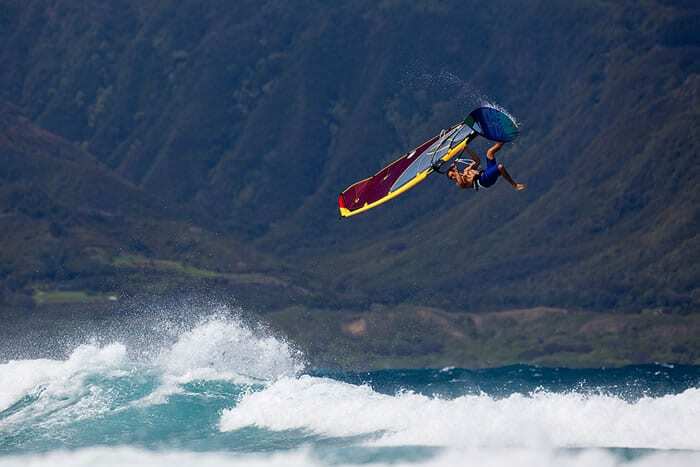 He’s not a man to cut corners on performance and quality just to save a few dollars, he’s even been able to keep the look sharp with clean graphics for a cool looking sail. With a profile and dimensions appear to be similar to that of the Panther 3 / Tiger, you’d easily mistake the Legacy as a flagship model if you’re coming to Ezzy from some another brand. On the water the vision through the Legacy is incredible, the translucent see through nature gives a full 360 view of the water .I really liked the forward and solid centre of effort, no pulling or moving in the gusts -the sail is very stable and , if felt good to back on a 5 batton sail. Cost savings normally hit performance first yet I’m not only surprised but happy to report that Dave Ezzy has been able to produce the sail without effecting your performance on the water. The 5.2 legacy felt good wave riding, stable, smooth and easy to de power yet was spot on when you switched the power back on . So good was the performance, shut your eye’s and to would be fairly hard to decide if you’re on a Legacy or Tiger.